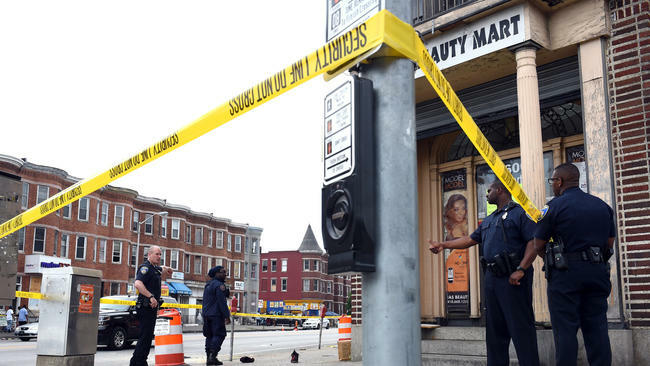 For the first time in over 20 years, Baltimore’s murder rate has risen above 100 before the end of the month of April. We hosted a show that took a look at this heartbreaking reality. With: Bobby Marvin Holmes, founder of Son of a Dream LLC and co-Director of Live Young Blood; community advocate, author, and speaker Kimberly Armstrong, winner of the Spirit of Woman Award; and former Baltimore City Councilman Carl Stokes, founder of Banneker Blake Academy of Arts and Science.